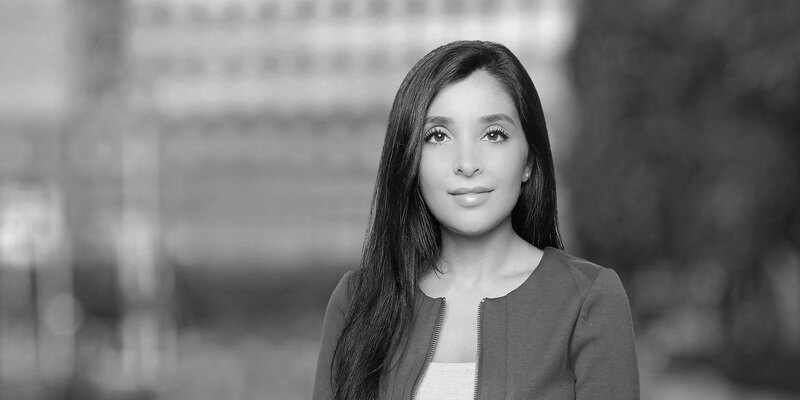 Sonia is an associate in our Corporate and M&A group, based in the UAE. 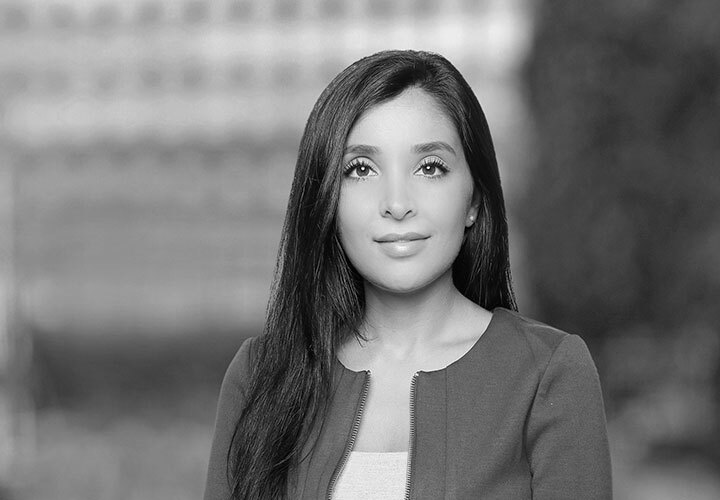 Sonia has a range of experience advising clients on general corporate matters, mergers and acquisitions, and joint-ventures. Before joining White & Case, Sonia worked for a Magic Circle firm in its London and Dubai offices. Representation of Abu Dhabi National Oil Company (ADNOC) in connection with its strategic partnership with Baker Hughes, a GE Company (BHGE:NYSE), in connection with ADNOC's subsidiary, ADNOC Drilling. The transaction involved BHGE acquiring 5 percent of ADNOC Drilling for US$550 million. Representation of the heirs of Abdul Latif Ibrahim Galadari in connection with their buyout of the remaining shareholders (the Investment Corporation of Dubai and the heirs of Abdul Rahim Ibrahim Galadari) in the Galadari Brothers group. Representation of United Arab Shipping Company (UASC), the Dubai-headquartered container shipping business, and its majority shareholders Qatar Holding and Public Investment Fund of Saudi Arabia on its announced multi-billion dollar merger with German shipping company Hapag-Lloyd, one of the largest M&A deals ever in the MENA region. Representation of RIMCO in connection with the acquisition of Universal International FZCO.